They are perching ducks so like trees logs etc to perch on They do not swim as much as other breeds because their oil glands are under developed. This means that they do not require a large source of water. The drakes can be quite large weighing 4.5 – 5.5 kg while the females weigh 2-3 kg.They love company and will seek you out in the garden . They are excellent slug and bug killers . 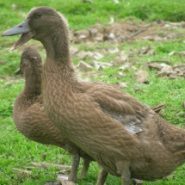 As they are perching ducks they have claws so are not easily handled but they are friendly inquisitive ducks and do not tend to be as flighty as some of the other domestic ducks. They make excellent broodies often sitting and hatching up to 16 plus ducklings . 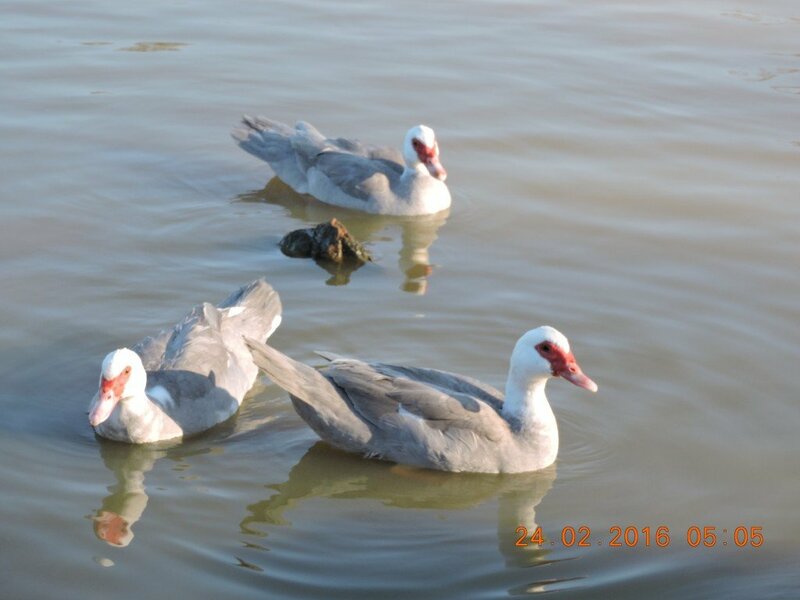 The Muscovy are generally gentle birds unless the female is sitting or has a young brood. Muscovy drakes don\’t quack, but instead product a low hiss. 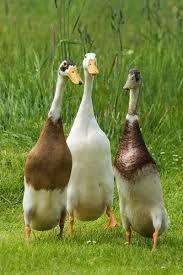 The females only make a short, weak quack and this is what makes them the quietest of all the ducks. 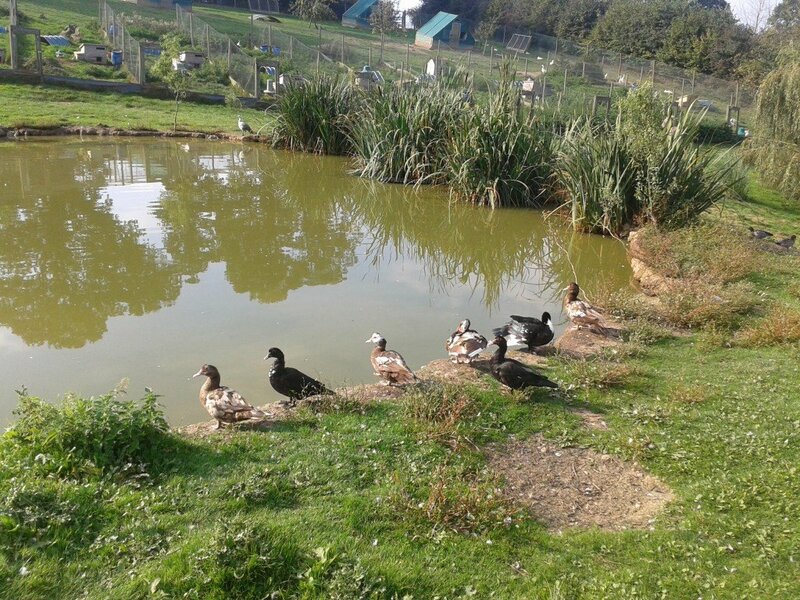 They can fly well so they will need to be wing-clipped.They are perching ducks so like trees logs etc to perch on They do not swim as much as other breeds because their oil glands are under developed. This means that they do not require a large source of water. The drakes can be quite large weighing 4.5 – 5.5 kg while the females weigh 2-3 kg.They love company and will seek you out in the garden . They are excellent slug and bug killers . As they are perching ducks they have claws so are not easily handled but they are friendly inquisitive ducks and do not tend to be as flighty as some of the other domestic ducks. They make excellent broodies often sitting and hatching up to 16 plus ducklings . The Muscovy was originally a wild bird from Central / South America and it is the only domesticated duck that is not derived from the Mallard. 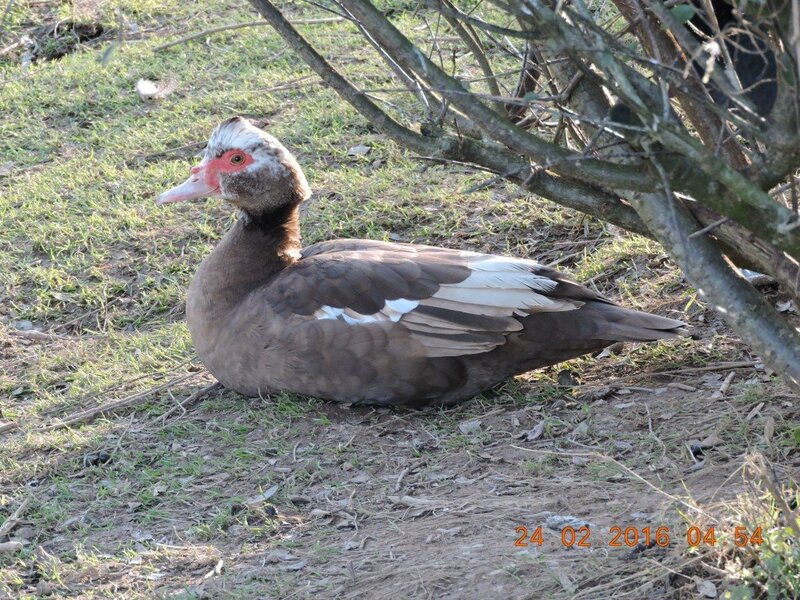 Muscovy\’s are non-migratory birds and like to roost in trees at night. The Muscovy was one of the first ducks to be domesticated but didn\’t come to the UK or North America until the Twentieth Century. 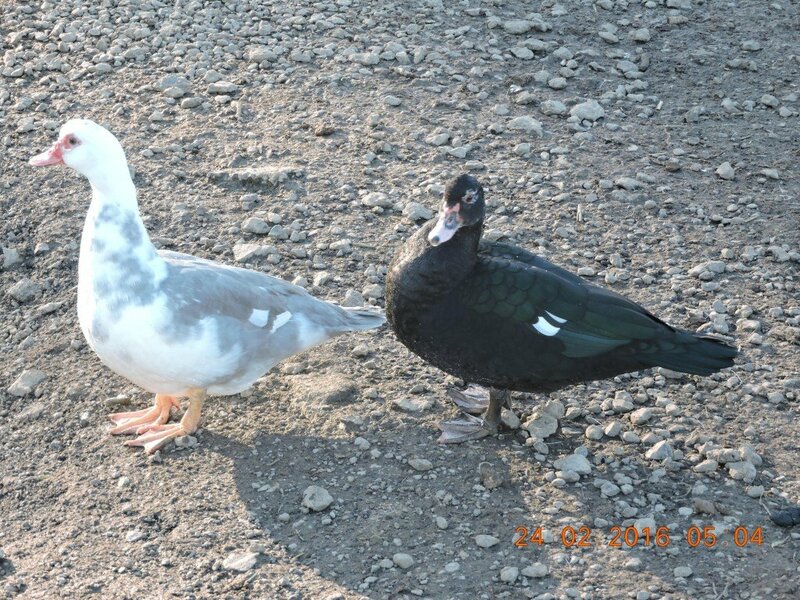 It is thought that the Muscovy got its name from Muscovite Company which traded the ducks during the 1500s. Be the first to review “Moscovy” Click here to cancel reply.